Dot Da Genius: “I really like that record. That's one of my daughter's favorite records from that album too. And this is not even me with propaganda, like, 'Look, Daddy made this song, you gotta like it.' But the melody and the vibe of it she immediately gravitated to. “Even my parents love it. They love all the music I do, but that was one of the specific songs that my mom—who doesn't really have a specific opinion on most music—had to hit me up, like, 'I really like this song.' So that was really gratifying. 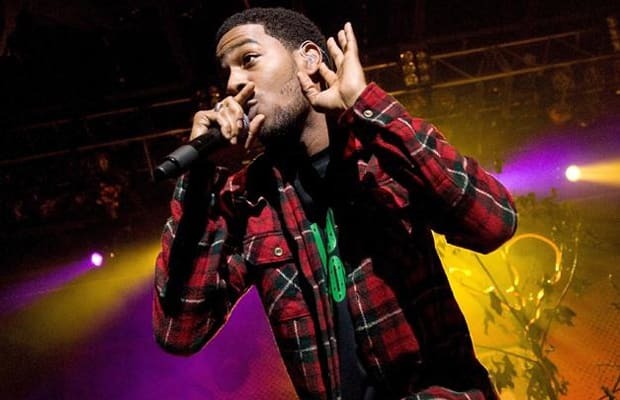 “I remember Cudi saying, 'This is gonna be the last song on the album, it has to be,' and making the calls to make it happen. It's just one of those songs with a good vibe. It has a good vibe, it puts people in a good mood. It's just like the content that he's talking about is so relatable.